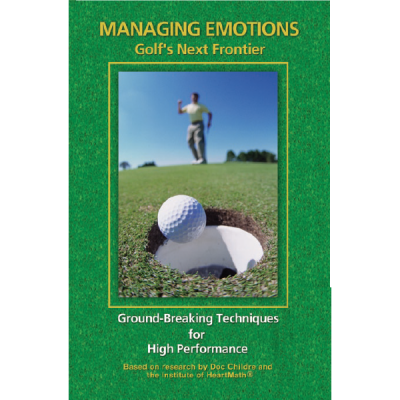 If you are dealing with anger you can’t quite seem to manage, this book can give you hope, as well as practical tools to successfully handle this emotion. It’s the quintessential buzz word of modern life. It hangs on everyone’s lips from the first miles of the morning commute until the screeching alarm clock starts yet another day. Countless articles and studies tell the same story: lives controlled by unmanaged stress end early and none too well. 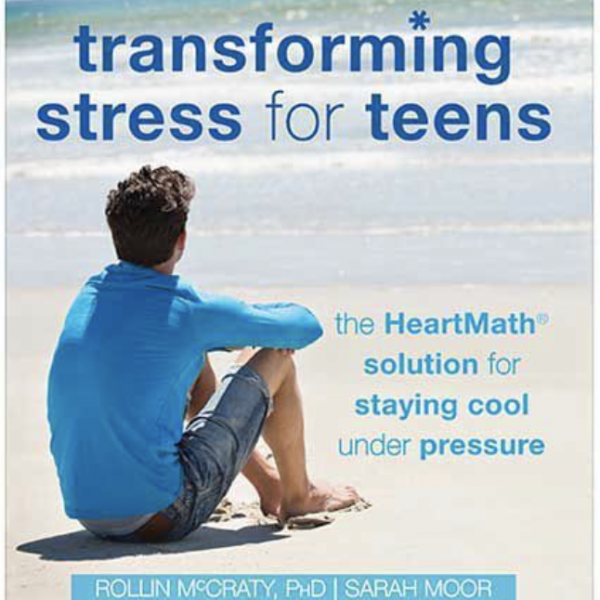 This book describes a simple, straightforward method readers can learn and practice to literally transform stress by shifting the heart’s own rhythms. At the core of the HeartMath method of emotional regulation is the idea that, by focusing on positive feelings such as appreciation, care, or compassion, anyone can create dramatic changes in his or her heart rhythms. These changes precipitate a series of neural, hormonal, and biochemical events that dissipate stress and anger and lead to greater well-being. The benefits from using this system are remarkable and far-reaching: blood pressure drops, stress hormone levels fall, immune system activity increases, and anti-aging hormone levels rise. 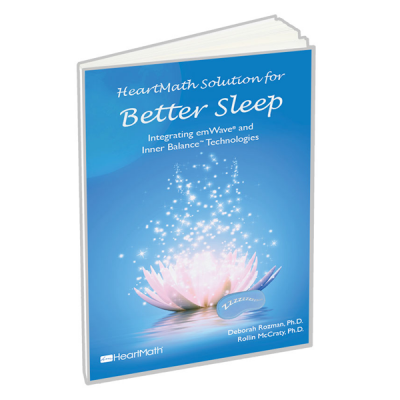 Through its interactive learning system, this book teaches readers to use the HeartMath method, enabling them to see and experience in real time how thoughts and emotions affect their heart rhythms. It teaches them how to engage their hearts to bring emotion, body, and mind into balance, and helps them stay in a zone of focused clarity, optimal health, and high performance. Changes brought about through this method are fast-acting and long-lasting-the perfect antidote to our chaotic and fast-paced lives. 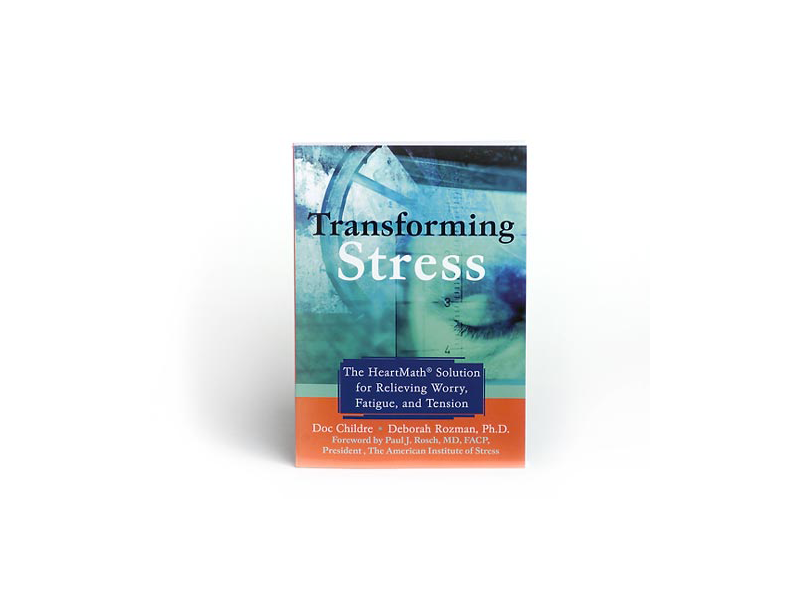 Written by the leaders of the renowned HeartMath Institute, this book offers scientifically-proven techniques that alter the body’s physical response to stress, and shows readers how to attain a peaceful, positive state of being.